Those payments significantly diminished the ability of companies such as AMD to compete on the merits of their own chips, reducing their incentive to innovate and restricting consumer choice. They did so by making the products of a hypothetical as-efficient competitor more expensive without the rebates than Intel's with the rebates. 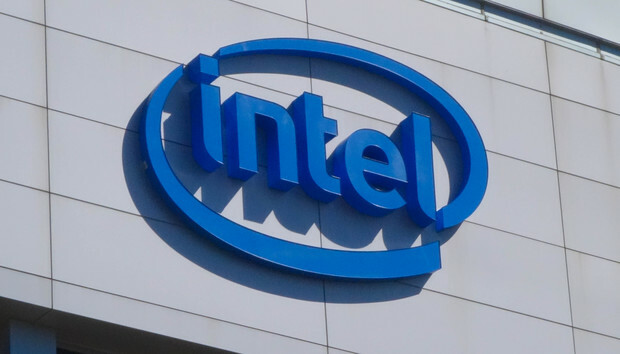 For that infringement of EU competition rules, the Commission fined Intel €1.06 billion and ordered it to end the infringement.